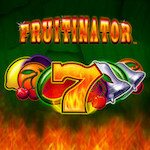 Pack-up and get ready for a twist of spins with this top-notch tournament from Ladbrokes Casino. 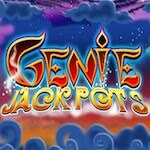 All you need to do is to make a deposit of more than £20 and you can be the one to get £5 Million on the Jackpot King slots. 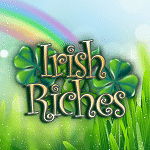 Participate in this tournament and play Gold Frenzy, Irish Riches Megaways, Fruitinator, Deal or no Deal: Whats in Your Box? 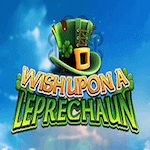 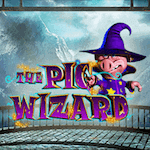 Wish Upon a Leprechaun, Paws of Fury, Slots O Gold, Super Spinner Bar x, The Pig Wizard, Top Cat, Worms Reloaded, Star Spinner Jackpot, or Genie Jackpots.